5700 Cowichan Lake Road, Duncan, B.C. 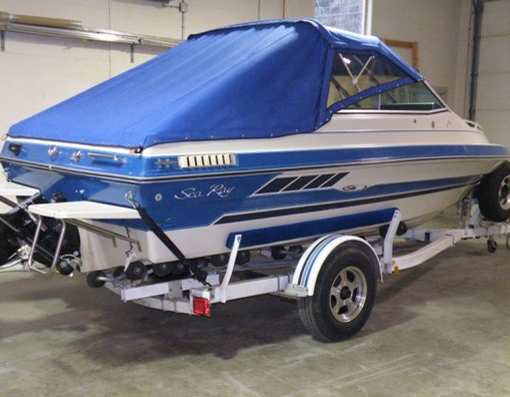 At Visions Upholstery, we can help you with all your automotive and marine upholstery needs. Whether it is for automotive or boat interiors, convertible tops, custom antique car or muscle car interior restorations or something out of the ordinary, we guarantee our craftsmanship and the “bitchin’ stitchin’ showroom quality of our work. If you can dream it, we can make it! 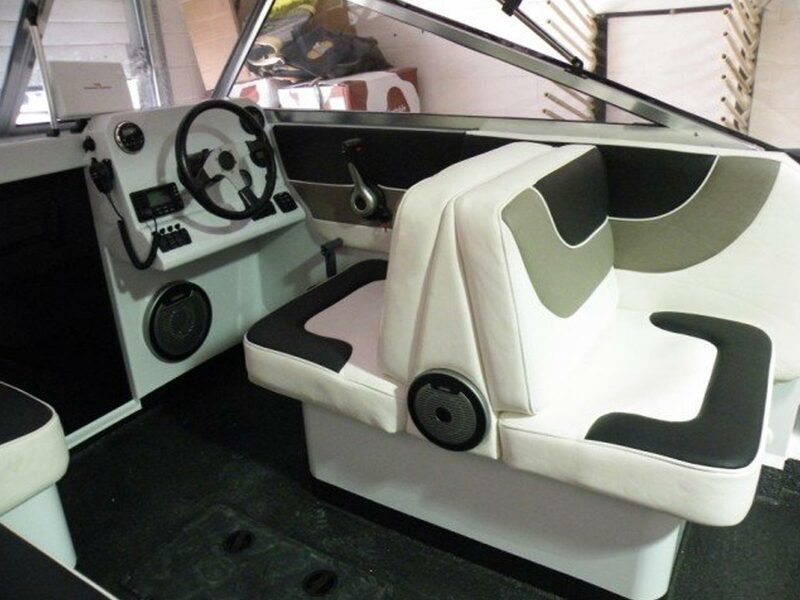 We custom make all our replacement leather interior conversions and restorations to fit the year, make, model and trim level of your vehicle specifically. Our work is guaranteed car show quality. 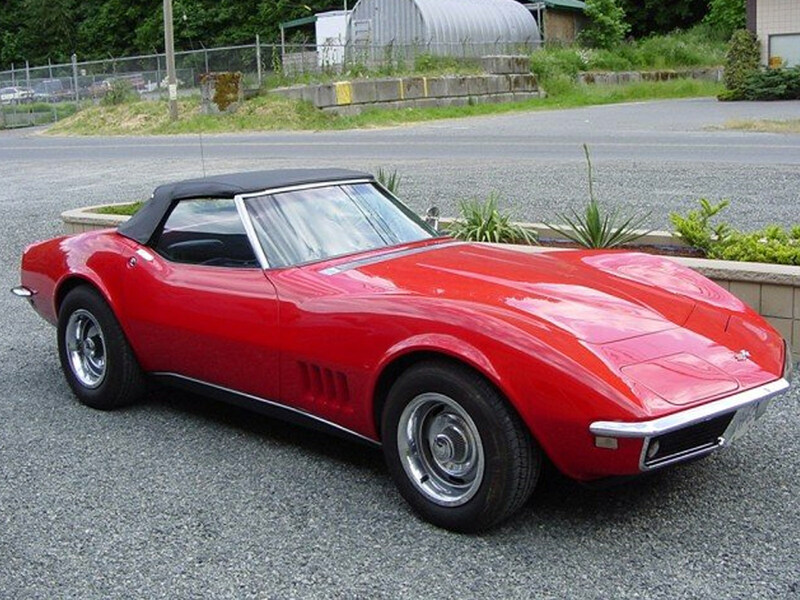 It doesn’t matter if your car’s convertible top is sun damaged, worn-out or none existent, Visions Upholstery, can fix, repair or replace it with a new custom hand crafted convertible top, all in one convenient location. 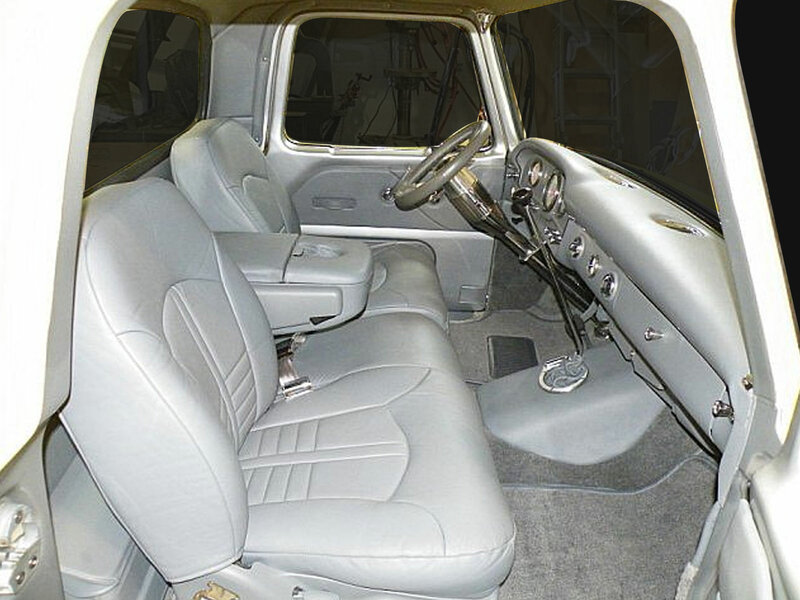 At Visions Upholstery, we can custom redesign your factory seat covers completely. All our hand crafted custom work is guaranteed be installed correctly and will look, feel and fit like a dream. Has your top blown off, no worries. Visions Upholstery can easily replace your old canvas & plastic windows or custom design the top of your dreams. We can even build new frames! We also do private & ICBC claims. Come check us out at 5700 Cowichan Lake Road, it’s well worth the drive!